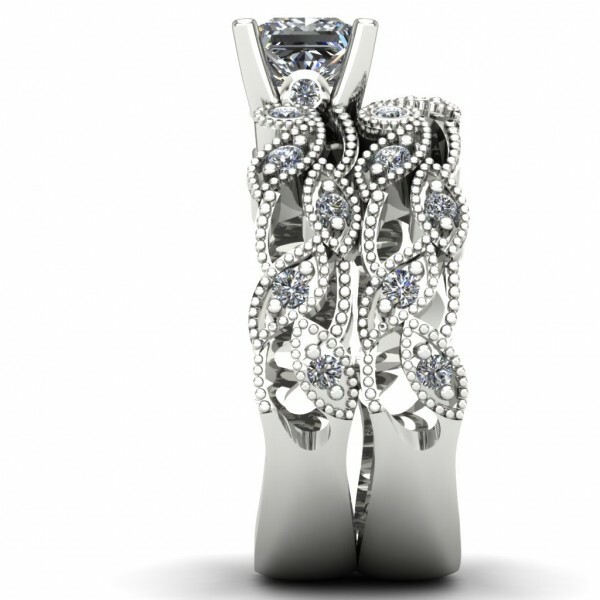 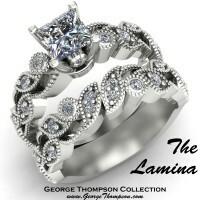 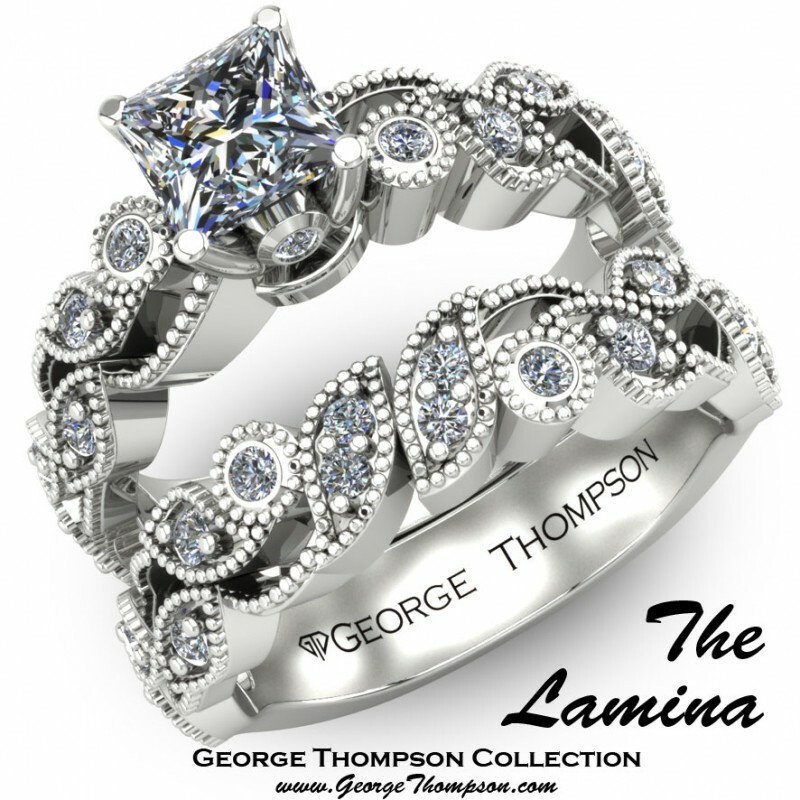 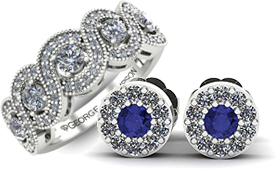 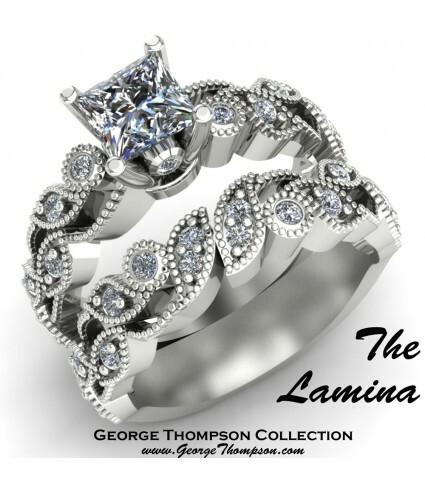 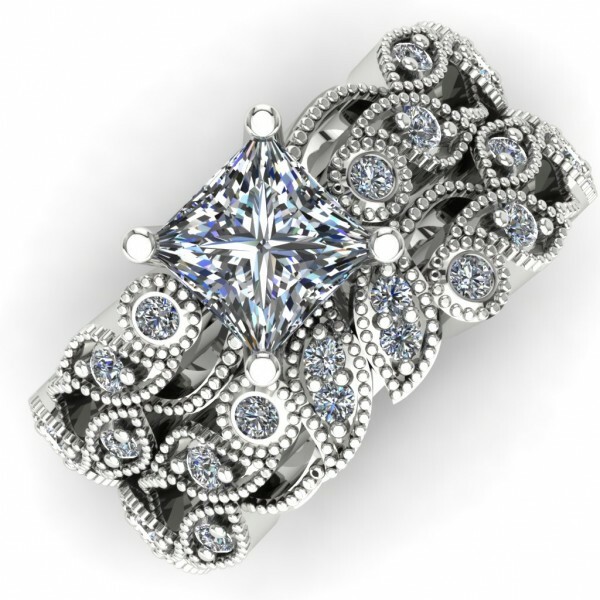 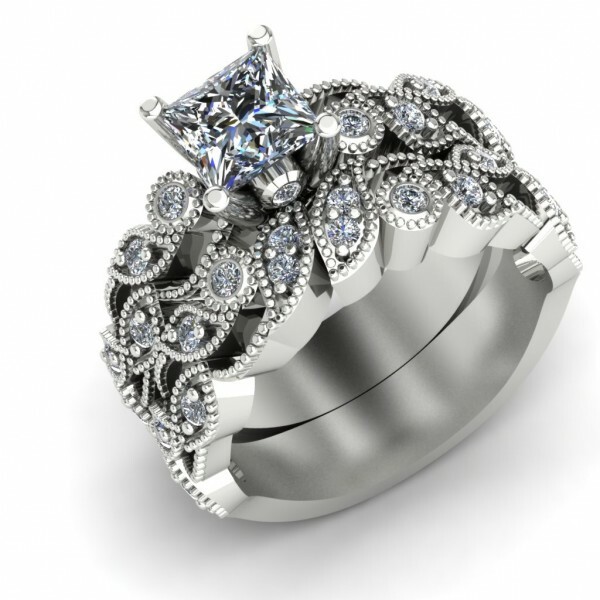 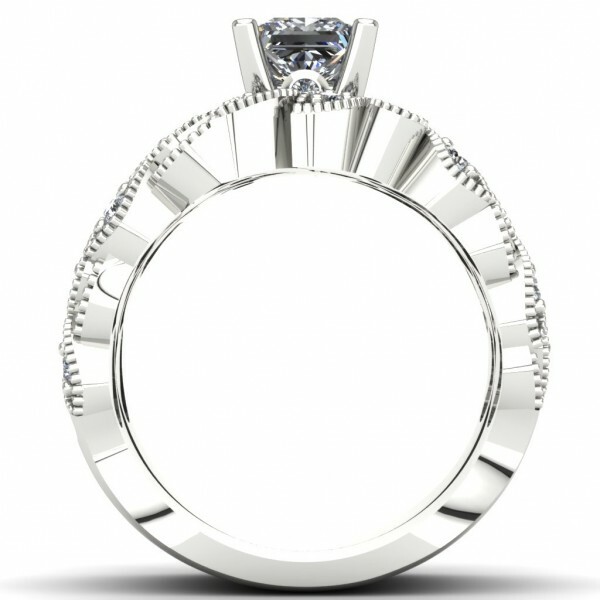 CLICK TO CONTACT US DIRECTLY ABOUT "The Lamina"
The Lamina White Gold and Diamond Wedding Set. 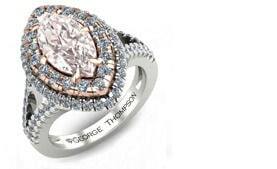 With a center Princess Cut Diamond approximately 0.80cts. 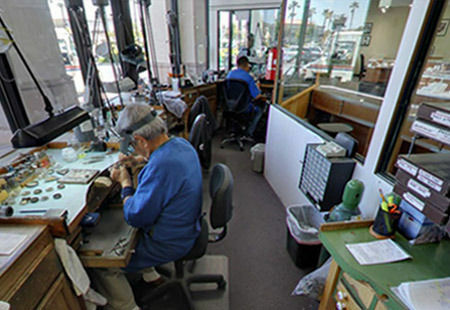 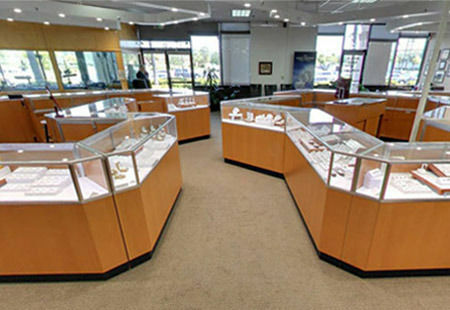 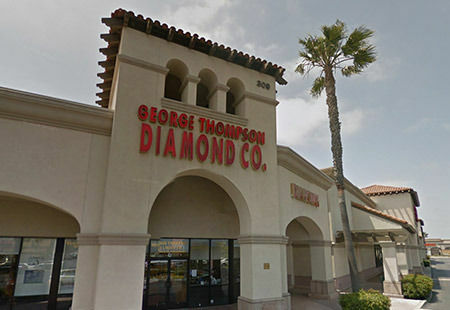 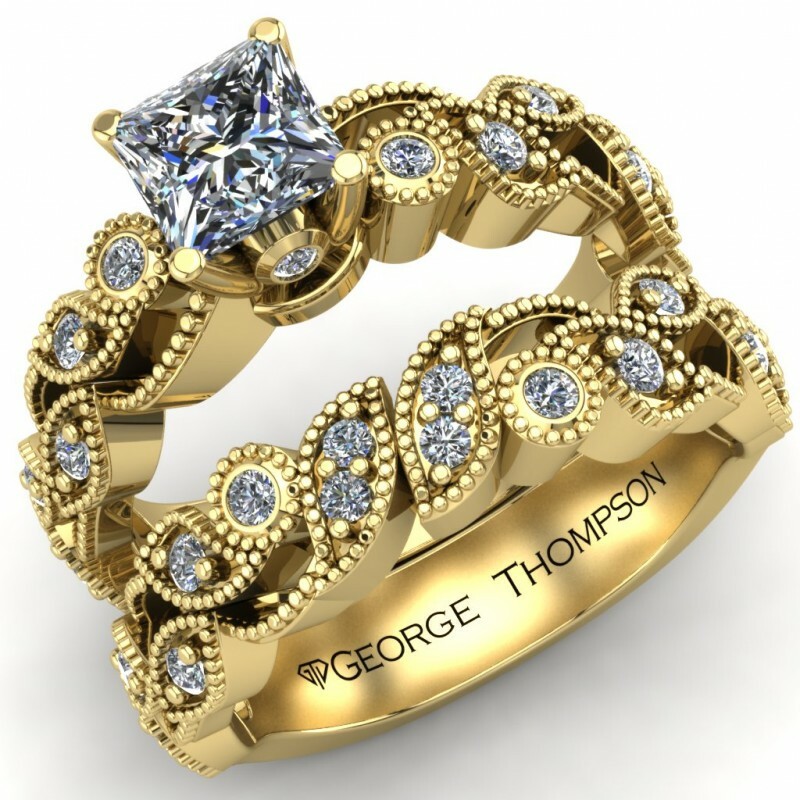 and 28 Round Brilliant accent diamonds of approximately 0.40cts.. 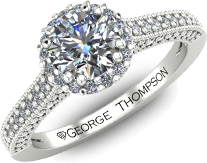 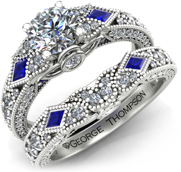 Wedding set has a total diamond weight of approximately 1.10cts.